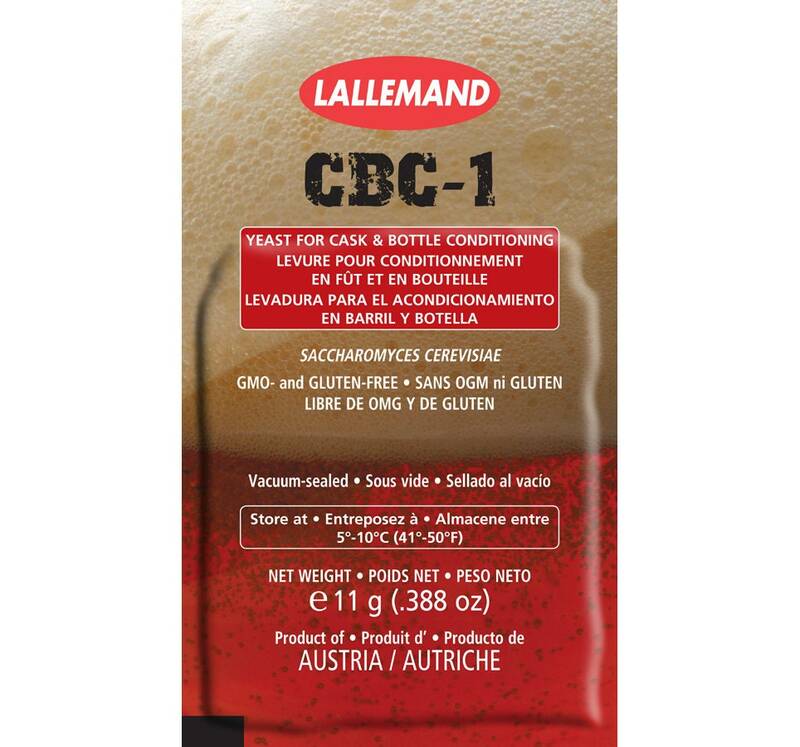 CBC-1 has been specifically selected from the Lallemand Yeast Culture Collection for its refermentation properties and is recommended for Cask and Bottle Conditioning. LalBrew® CBC-1 referments beer efficiently due to its high resistance to alcohol and pressure. The flavor is neutral, therefore the original character of the beer is preserved. The yeast will settle and form a tight mat at the end of refermentation. 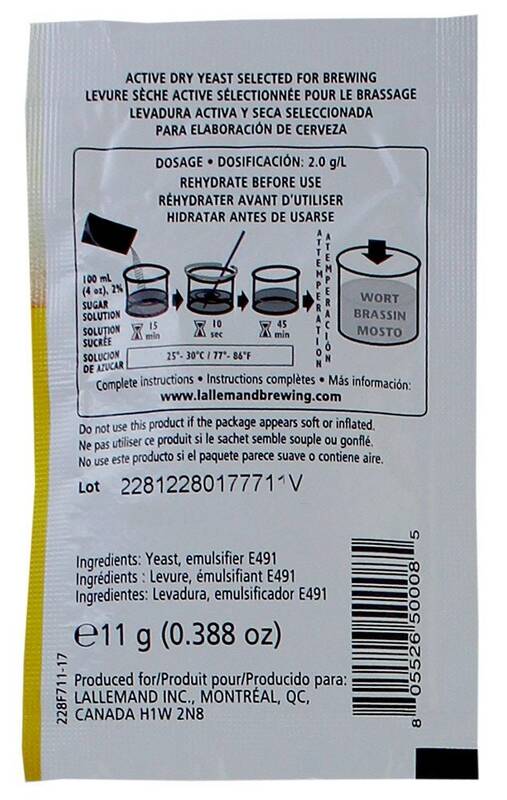 LalBrew® CBC-1 can also be used for primary fermentation of Champagne-like beers, Fruit beers and Cider.